Is a picture worth a thousand words? 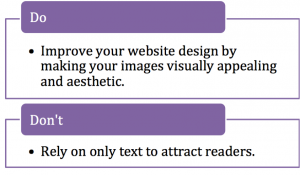 There has been much debate, especially in terms of website design and advertising techniques on whether graphic design with an increase in content related pictures can increase readability, attention, and popularity. 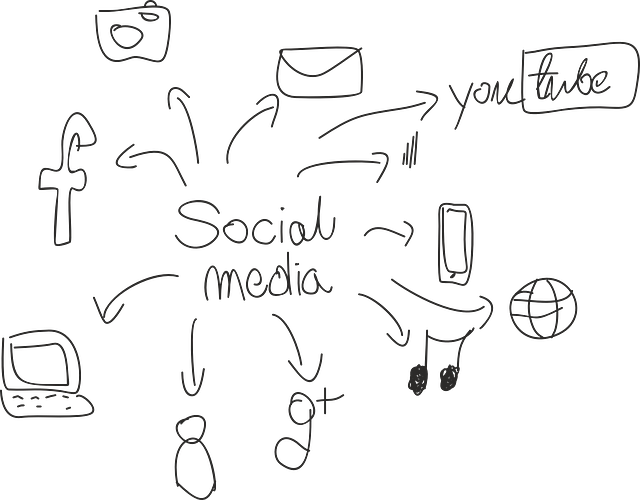 Modern social media platforms like Instagram seem to amplify this question by operating on a purely graphic design base, where communication is occurring with pictures, infographics, and images rather than text. Are our brains getting bored or do we naturally just prefer images? Here are five insights into why we love infographics. Ever wondered how our brains interpret data? As it turns out, just like your typical college student, we have lazy brains. Author Mark Smiciklas writes that “reading text is a much more complicated process than viewing pictures because while reading your brain must decode every letter as if it were a symbol and piece it together with memories of that letter, pull from contextual insights, and finally formulate the information into something relatively comprehensible.” In other words, it just takes too long! We enjoy the graphic design approach over text based because we can process images faster than text. Therefore, we can optimize the amount of data we are taking in and subtract unnecessary time spent on figuring it out. 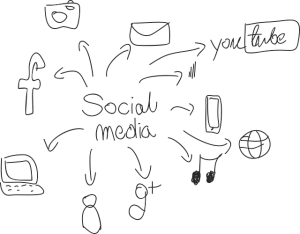 We often see this in platforms such as Twitter and Instagram that capitalize on data visualization, by providing users the option to post pictures with a small caption. Even advertisements use this idea when there is a lot to say with very little time to convey it. Pictures take much less time to comprehend and allow for quick viewing, an element that has made data visualization one of the best practices for social media and advertising platforms. When you close your eyes and imagine your upcoming vacation, what do you see? Do you envision a colorful array of white glistening sand, deep blue oceans, and a multi-colored martini in your tan hands? If your answer is yes, it is not hard to imagine how a colorful website design could optimize your readers’ attention. 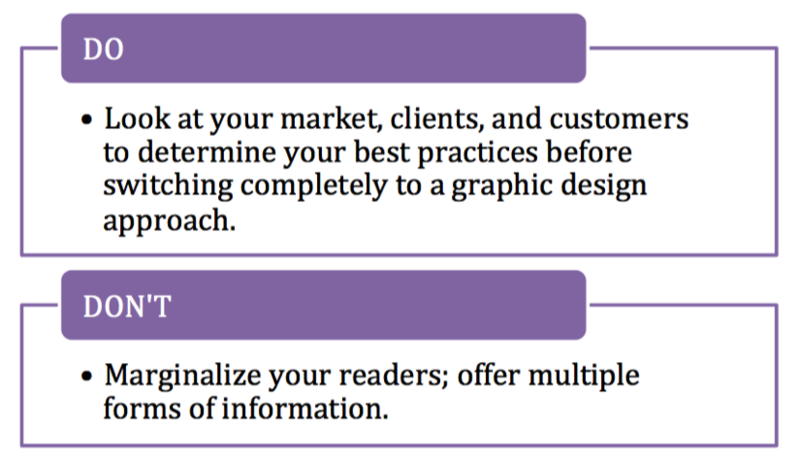 No one wants to spend hours looking at plain black text, when they could be interacting with an engaging, aesthetic infographic. 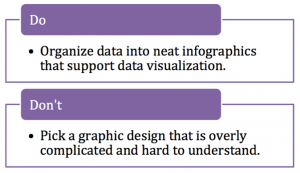 Here’s why: “infographics represent data and ideas visually, in pictures, engaging more parts of the brain to look at a problem from more than one angle. Because infographics strike the sweet spot where linguistic and nonlinguistic systems converge,”[i], we are attracted to creativity (Krauss 2012). Different parts of your brain are choreographing a beautiful multi-piece set to produce a dazzling dance of comprehension and visual pleasure. 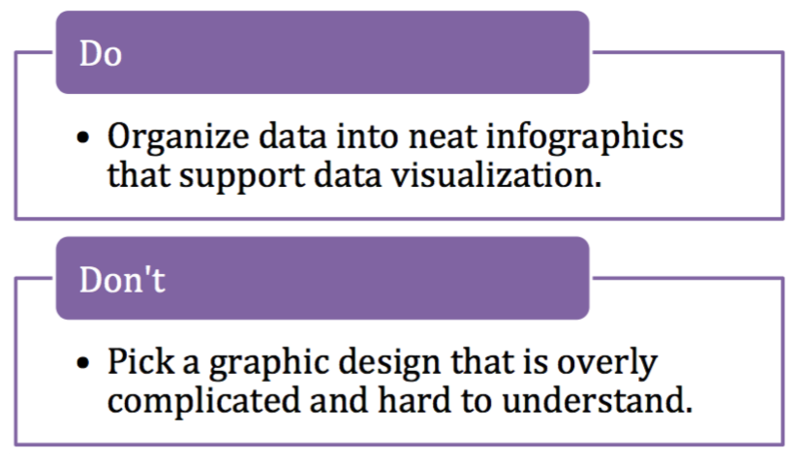 It’s okay if you aren’t a data visualization expert. Most websites will come with templates, but if you aren’t familiar with website design you can always search Google for fun colors that go well together. Whether we are bloggers, employees, or casual web surfers, we all want one thing— to feel connected. The tricky part is that not all people connect on the same level or in the same way. It is always important to know your audience or your customer segment because different individuals derive different values from the same pieces of information. For example, a survey was conducted on a non-profit whose audience was experiencing “shortening attention spans and [a] desire for briefer engagements” while reviewing their annual reports[ii] . The nonprofit needed to find a way to connect with their audience to make them more engaged, so they decided to incorporate infographics on their annual reports. The conclusions of the study were that younger generations preferred and responded well to the new graphic design that included infographics. This is easily observed. When browsing websites, which ones are you more likely to enjoy: the ones whose fonts are strange and filled with mountains of text or the ones with colorful, bright images? 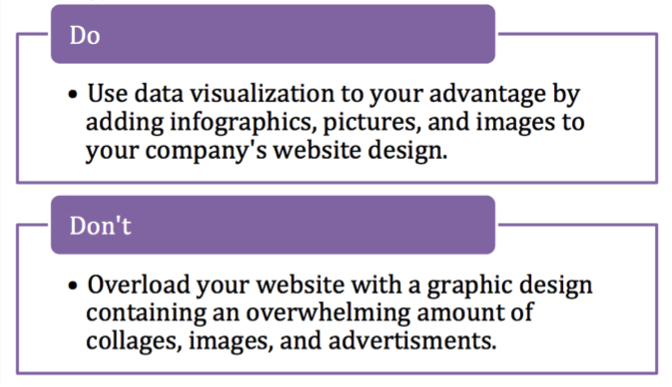 Infographics reduce clutter and improve readability by bringing results that are visually appealing and aesthetic. If you are trying to enhance your website design, you should include infographics for multiple reasons including “attracting and retaining attention, content organization, shareability, and aesthetic appeal.”[iii] Websites are like show dogs—the prettier one usually wins. 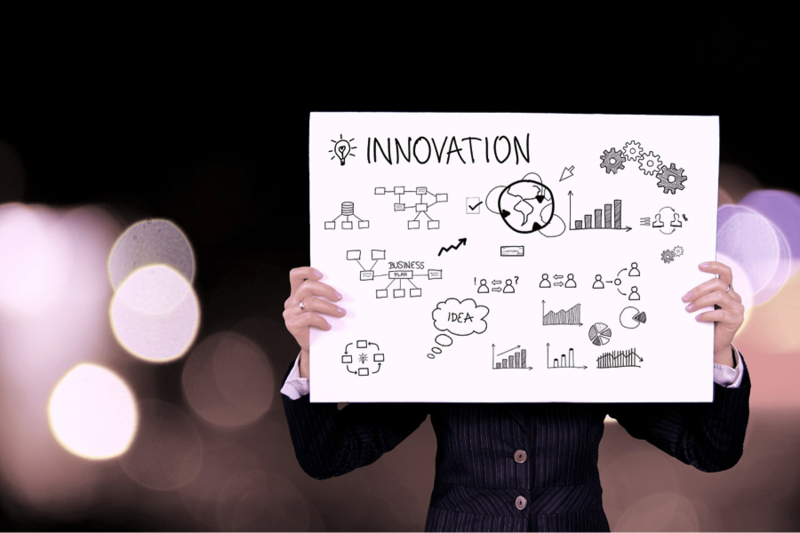 If you haven’t read our previous blog “Understanding Data Visulation and Infographics” you should click here! We’ll teach you how to make your graphic design more aesthetic. 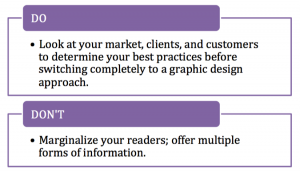 A more aesthetic graphic design will encourage better attention to detail and influence your overall website design, and a better design will increase your website traffic. If while reading this article, you are feeling self-conscious about your company’s communication methodology—don’t worry. 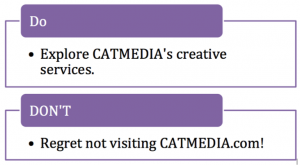 CATMEDIA offers creative services that can improve the readability, creativity, and value of your company’s website design or reading materials. CATMEDIA offers expertise and training in a variety of topics relating to creative design from website design to graphic creation to movie production. 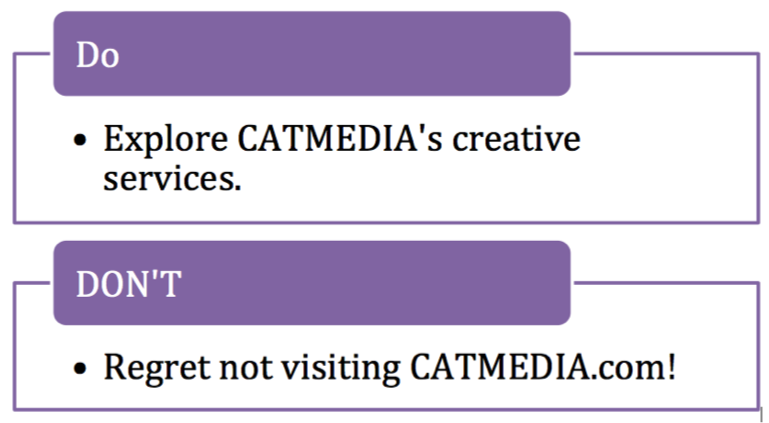 Just click here to explore CATMEDIA’s creative services. Everyone wants to be given data in a way that is both aesthetic and efficient. Infographics combine our love for pictures and short text and help our brain’s process of data visualization. Whether your company or personal blog is in need of a better website design, advertisement technique, or text comprehension, colorful images such as infographics are one of the best practices to bringing creativity, enjoyment, and value to your designs. Resources: [i] Krauss, Jane. “Infographics: More than Words Can Say.” Learning & leading with Technology 39.5 (2012): 10-14. [ii] Hall, John R. “Infographics and Annual Reports for Nonprofit Organizations.” (1992). [iii] Milovanovic, Dragana, and Leo Ivanisevic. “INFOGRAPHIC AS A MARKETING COMMUNICATION TOOL.” 2014 New Business Models and Sustainable Competition Symposium Proceedings. 2014.